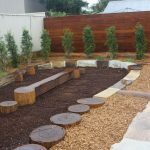 At this pre-school we installed a sandstone creek bed, that kids can pump the water through a water spout which then runs down the creek bed. 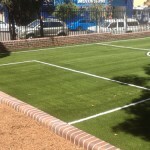 Kids will have hours of fun here. 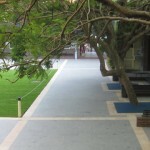 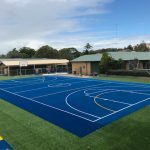 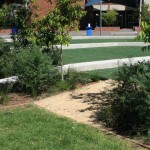 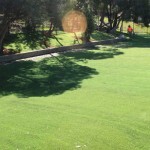 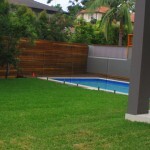 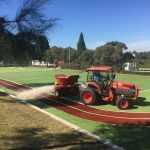 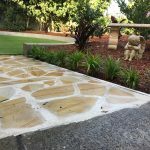 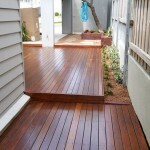 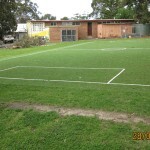 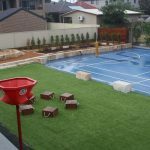 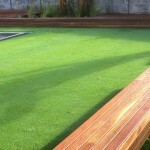 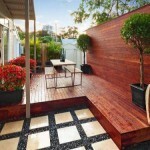 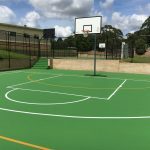 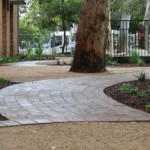 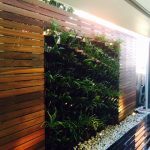 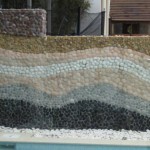 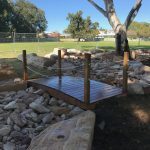 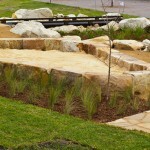 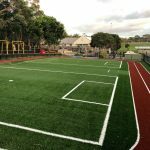 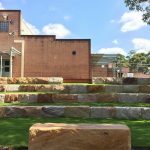 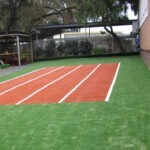 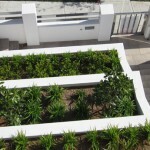 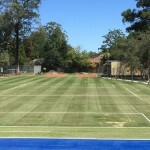 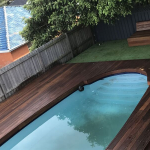 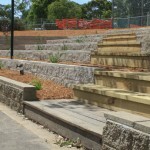 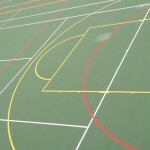 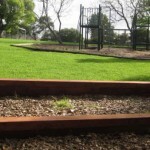 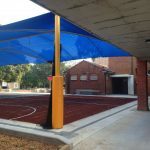 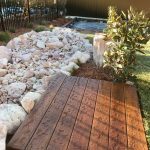 We have also installed new brick retaining walls, spotted gum decking stage area, sandpit, sandstone flagging, turfing and planting areas with a automated irrigation system.